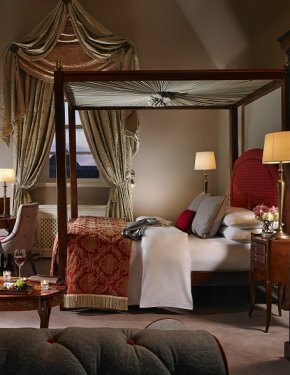 Our superior rooms have been carefully designed to combine the elegant splendour of the Original House with a chic contemporary twist. Rich, luxurious fabrics combine with cool crisp cottons to create the perfect haven for a peaceful getaway. 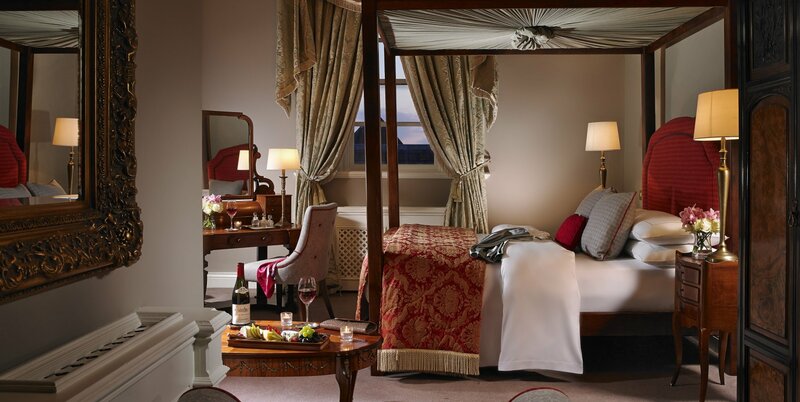 Exquisite accommodation only 30 minutes from Dublin City Centre. Rich, luxurious fabrics combine with cool crisp cottons to create the perfect haven for a peaceful getaway.